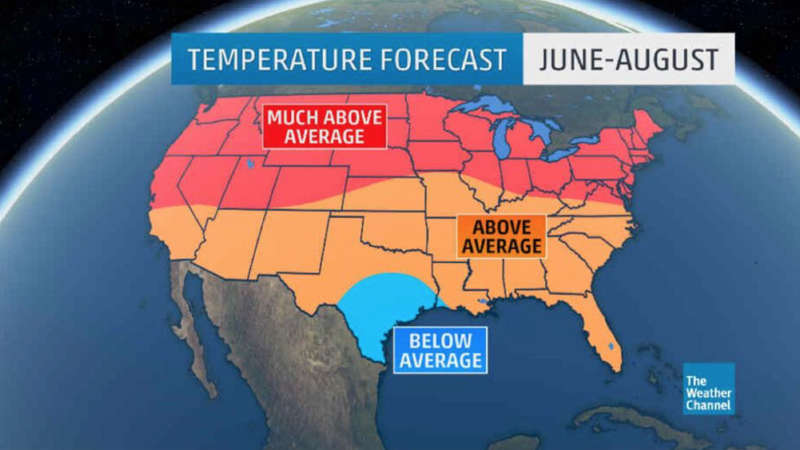 Summer 2016 is not the only season that we will see extreme temperatures. 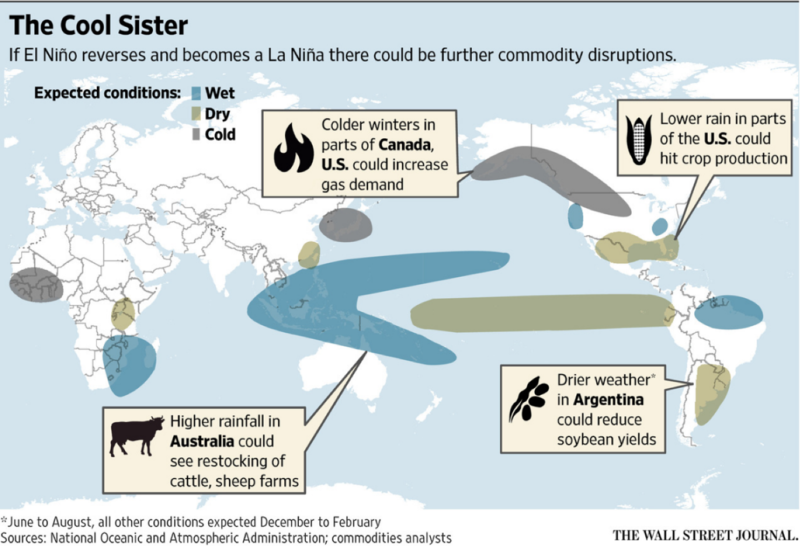 In the coming winter, La Niña will have devastating effects on the temperatures throughout the United States. La Niña will create much colder temperatures throughout the mid-Atlantic region. So, rather than the mild winter we experienced last year, we will be bundling up and bracing ourselves for frigid temperatures in the coming winter. It is important to plan ahead for changes in weather conditions. As the effects of La Niña begin to unfold, start to construct a plan to ensure that your utility bills will not go beyond your personal budget. For more information on Shipley Energy’s fixed rates, visit our website here.